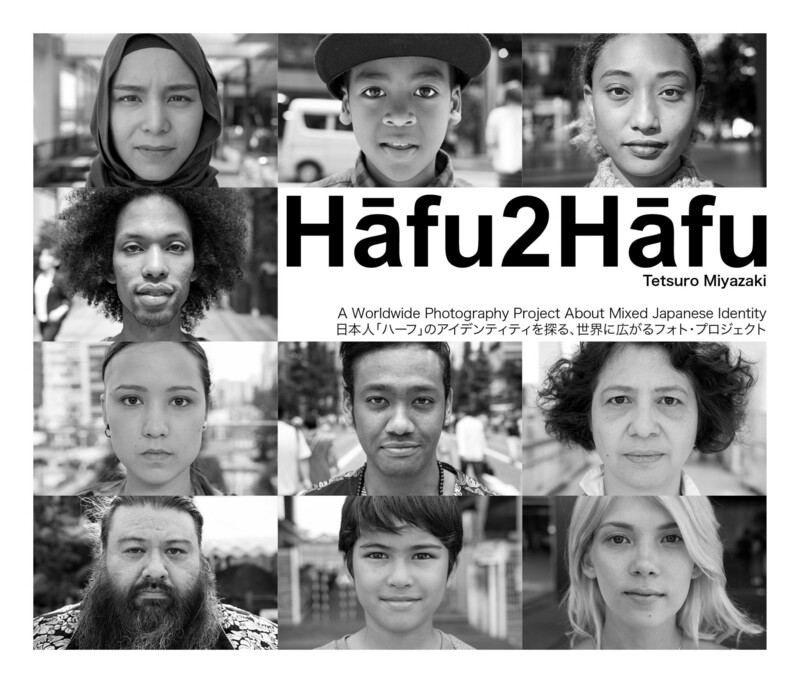 SAGA - Japanese-Belgian photographer Tetsuro Miyazaki’s ongoing project Hāfu2Hāfu, which documents the portraits and thoughts on identity of Japanese mixed-race individuals, is being released after years in the making. Individuals with mixed roots are colloquially referred to in Japanese as hāfu, the Japanese pronunciation of the word “half.” The term most often signifies someone whose ethnicity is half Japanese. The 40-year-old photographer was curious about such individuals and their upbringings, and wanted to explore the nature of what it means to be Japanese for those who are half-Japanese. Miyazaki, who was raised in Brussels, was born to a Japanese father from Saga Prefecture and a Belgian mother. “Many treated me like a foreigner based on my name and appearance,” he said. After graduating, Miyazaki joined a company in the Netherlands but quit his job to pursue photography. 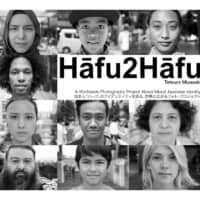 He then wrote an article online about hāfu, leading him to gain support for the project. He began the portraits in the summer of 2016 with help from crowdfunding sources and is currently working to reach his goal of documenting and photographing half-Japanese individuals from 192 countries.